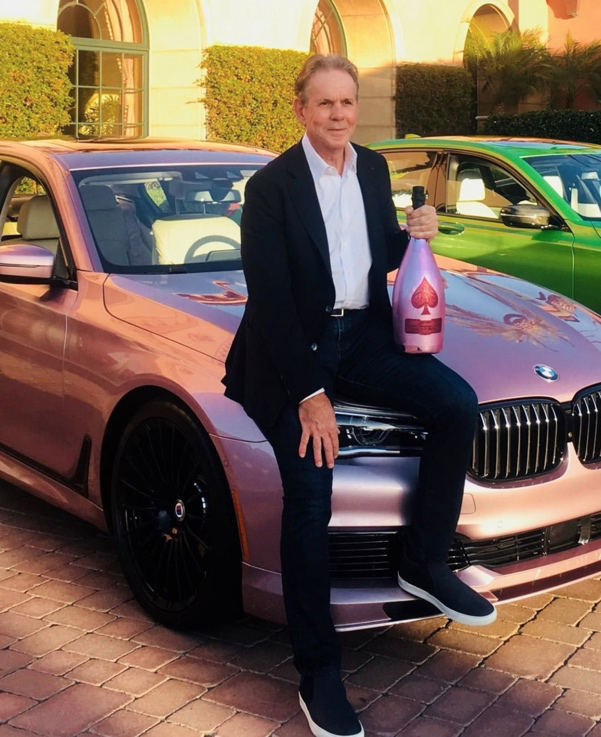 Armand de Brignac partnered with Robb Report for the annual Culinary Masters event, hosting the luxury title’s VIP private member club guests for an indulgent weekend of golf and gastronomy in San Diego. 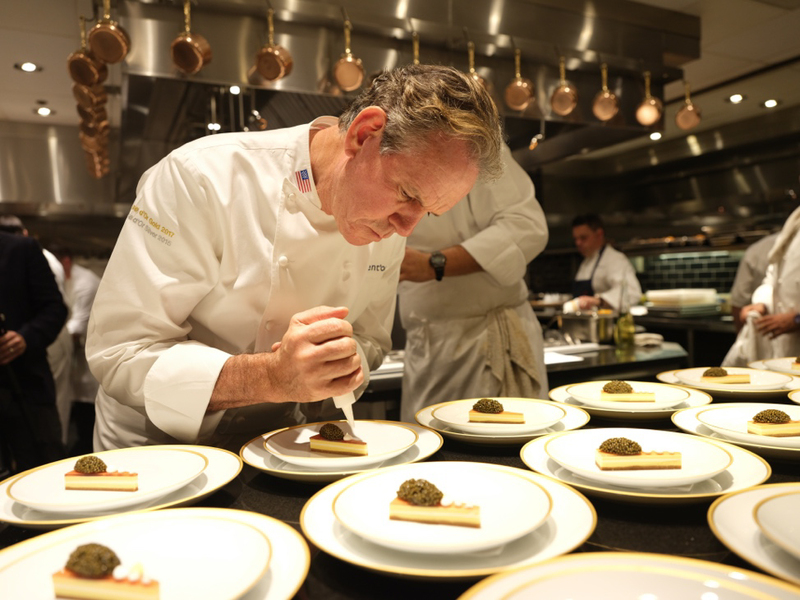 The event was headlined by culinary icons Chef Thomas Keller (currently holds 7 Michelin stars across 3 restaurants), Jérôme Bocuse and William Bradley, among 8 of the country’s most celebrated chefs. 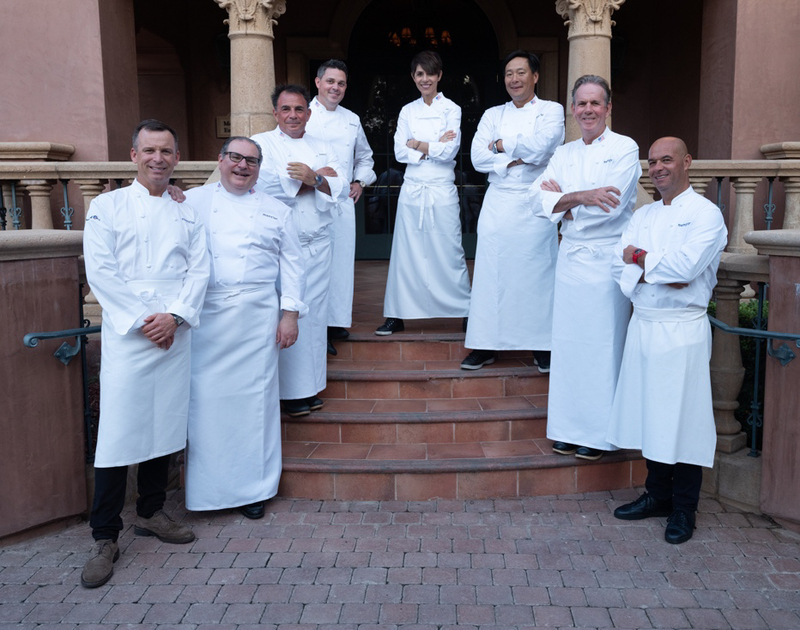 Guests were treated to a six-course dining experience featuring Champagne Armand de Brignac Rosé in jeroboam, a friendly golf tournament which teed off with an Armand de Brignac Brut Gold toast, and a truffle seminar paired with Brut Gold, at the Fairmont Grand del Mar.